Sabotage's release of the broadcast from Prince's 28th birthday concert. The broadcast is heavily edited down from the original show. It's very hard to distinguish between the many, many releases of this heavily booted show, however this is certainly amongst the best of the bunch. As you would expect from a broadcast video (which the audio is sourced from), the sound quality is extremely high and has been edited very smoothly. There is a nice mix of audience level throughout with Prince's performance being loud, clear and upfront. The show itself certainly deserves the "classic" status it has received even though this is only half the complete performance. Disc 1 contains the audio with added bonus of the appearance with Sheila E from March 1986. Disc 2 is a video CD-Rom of the Detroit show with added bonus footage from the Under The Cherry Moon Movie premiere performance. The quality of the video is certainly impressive when viewed on a PC screen, however it has since been surpassed since this was originally released back in 1998. The picture tends to be a little choppy in places and when viewed in "full screen" mode the glitches become rather evident. The accompanying artwork contains passages lifted from Uptown along with various decent pictures from the Parade era - not Sabotage's best artwork, but nicely packaged. 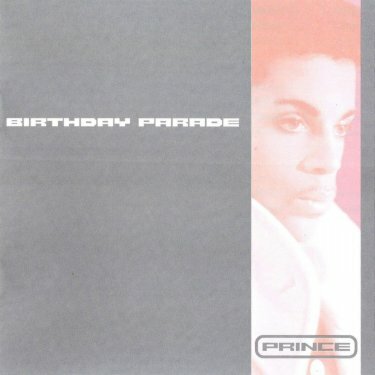 Overall this is certainly one of the best (if not the best) release of one of the Prince's best broadcasts.